Update! Our meetup dates/locations for Friday and Saturday have changed. (E&C is now on Saturday.) See below for more details! 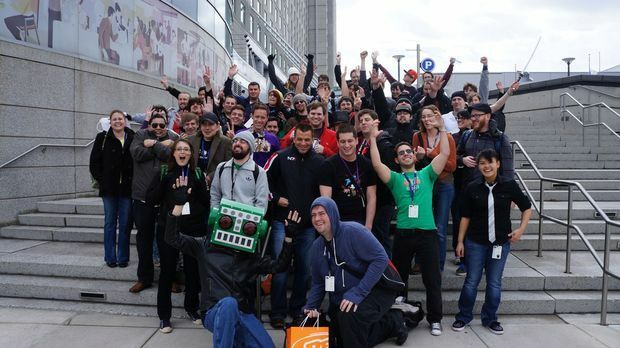 PAX East 2014 is just a week away in two days TODAY! 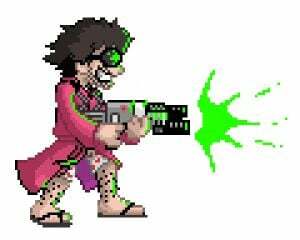 As is the case every year, the Dtoid community will be out in full force, meeting up daily and nightly to partake in as much robot-on-person loving as is legal in that part of the country. So are you heading to Boston this year? Then take a look below at what we have planned for each night! But take note: plans are subject to change at any moment, so be sure to join our Google Group to stay up to date on all the community happenings! There's nothing official planned yet for a nightly meetup on Thursday, so be sure to join this year's Google Group to stay up to date on what people are doing! Friday is the start of a pretty cool tournament our friends at Big Fish Games are hosting this year to celebrate the launch of their new game, Fairway Solitaire Blast. They're giving away a tablet, an Xbox One, and $1,000 in cold, hard, cash to the top-ranking person on Blast's leaderboard at 2pm every day, so stop by booth #992 for more details. You can download the game and start playing as early as Monday -- I'd love to see a Dtoider win all three days! As for Dtoid business, Friday night is wide open at this point. Again, join the Google Group to stay on top of things! At 3pm on Saturday we'll be taking our annual group photo on the steps outside of MJ O'Connor's, located at 425 Summer St. Be sure to wear a Destructoid shirt this day! That night, come join us for karaoke at Elephant & Castle! The fun starts at 8pm! 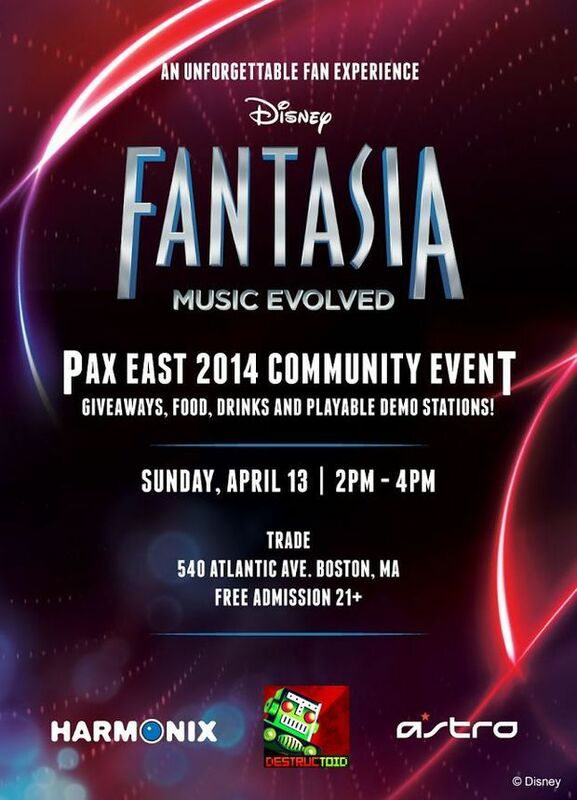 Sunday we're co-hosting a badass community event with our friends at Harmonix, Disney, and Astro! There will be food, drinks, collectible swag, and you can also enter for a chance to win prizes that include Astro Gaming's A50 wireless headset, copies of Disney Fantasia: Music Evolved, one-of-a-kind poster signed by the development team, and the biggest prize of the event: a custom Disney Fantasia: Music Evolved themed Xbox One! RSVP here, then plan to be at 540 Atlantic Avenue from 2pm to 4pm to join in on the fun! And finally, join us as we say our goodbyes at the Atlantic Beer Gardens, just a few blocks away from the convention center at 146 Northern Ave. We're meeting up at 7pm, so you'd best be there!